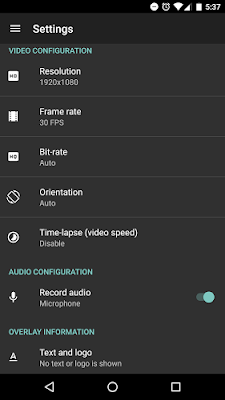 AZ Screen Recorder Premium – No Root v4.9.2 APK – AZ Screen Recorder is the best app to record the screen of your Lollipop. It does NOT require root access, no time limit, no watermark, ad free and very easy to use with one action to start and stop recording. 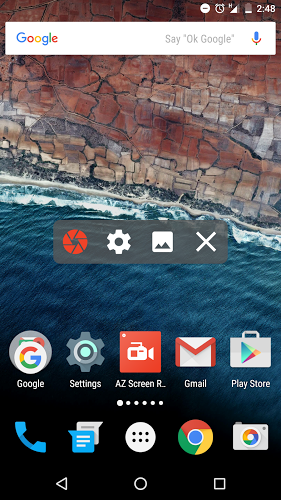 – Add live stream to Youtube.